Seasonal kitchen and bar right off highway 17 in Rochelle Park, NJ. 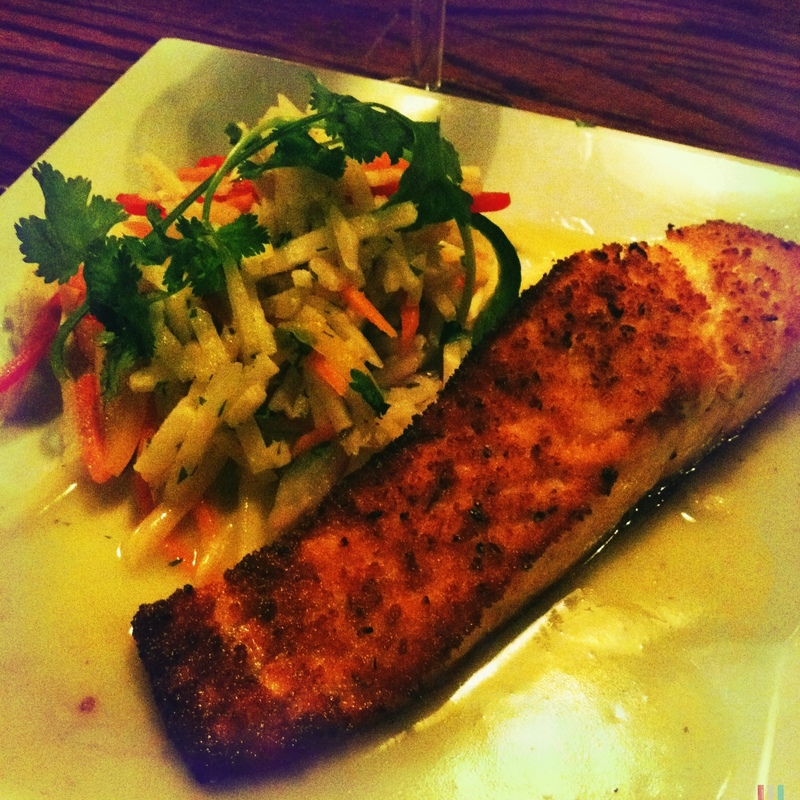 I had the Citrus Encrusted Scottish Salmon with jicama poblano slaw and honey citrus vinaigrette. The salmon was a real treat – perfectly cooked and buttery; the slaw was fresh and bright. A healthy meal with nothing missing. 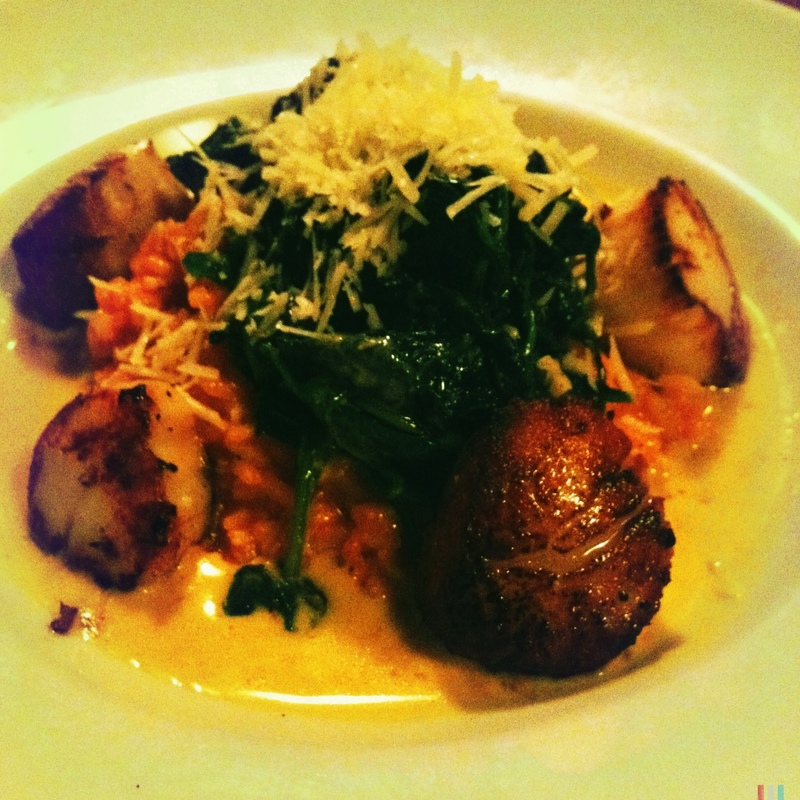 My DH had the Pan Seared Sea Scallops with roasted red pepper risotto and sautéed spinach saffron with lemongrass sauce. The scallops were perfectly cooked and the risotto was surprisingly complex. Great music – classic rock from the Stones to Johnny Cash and nice low candlelight. This place was not at all what we expected when driving by – its good. Like really good. 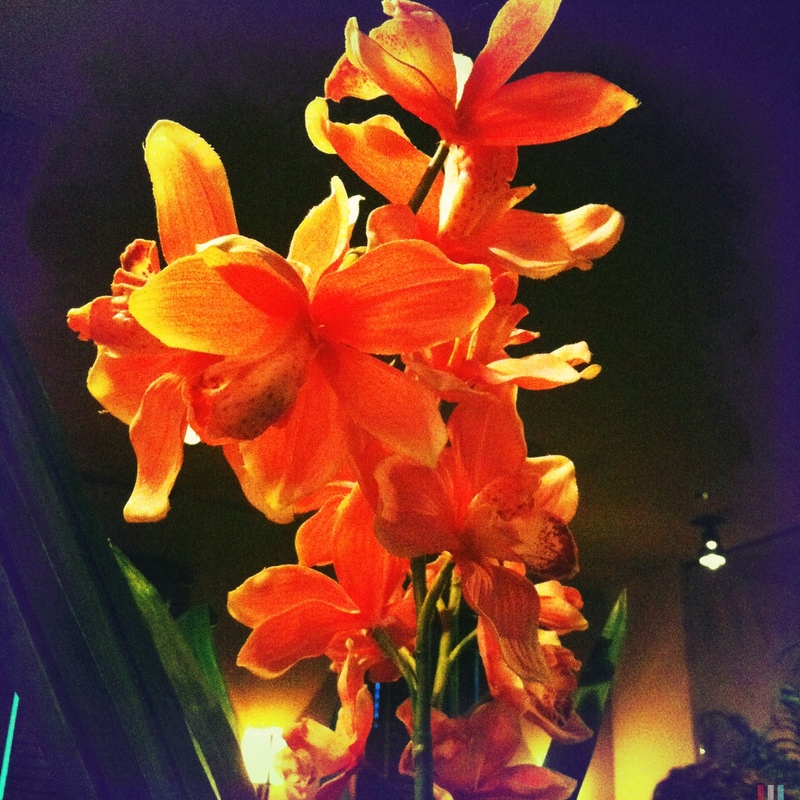 4.5 out of 5 for great food & a really unexpected meal on the way home from the mall.